Everyone seems to love coffee. It fuels the soul, energizes the heart, and basically runs the world. Coffee is a part of most people’s everyday lives and is an important part of their work life. Corporate office coffee stations can be beneficial to your company in numerous ways. They provide a place for employees to connect, increase production levels, and even improve health. One thing is for sure, people love talking about coffee. You can see coffee memes all over the internet. Coffee is a hot topic and this is no exception at the office. Just like the water cooler is the social spot at the office, so is the coffee station. Coffee at the office connects employees, creating a better office culture and happier employees. 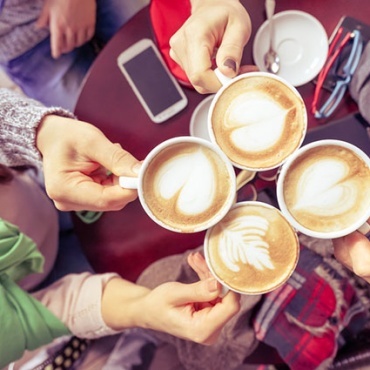 If no other benefits existed, having a social connection between your employees would be worth the cost of having coffee in your office. A social connection between employees also increases motivation at work because employees will actually want to be there. 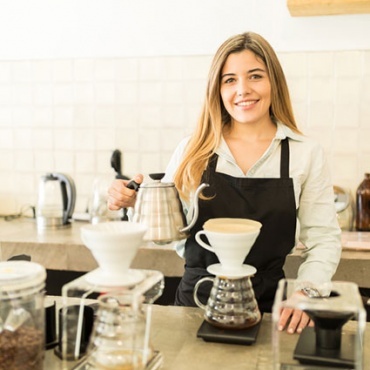 Even better is a social connection between managers and lower level employees, and you are one step closer at achieving this by supplying an office coffee station. Not only is coffee the new water cooler, corporate office coffee also increases employee performance. Coffee gives employees the energy to get their work done by fueling the brain. It keeps them awake, improves productivity, and even improves moods. Without coffee, employees can be slowed down by exhaustion, crankiness, and a lack of motivation. Performance also increases when people work at an office that provides daily coffee, because they feel valued by the company. This is a big office perk that also benefits the company with motivated employees. Coffee has proven to have many health benefits. When you have a corporate office coffee station, you increase the probability that your employees will stay healthy and miss less days of work due to health issues. 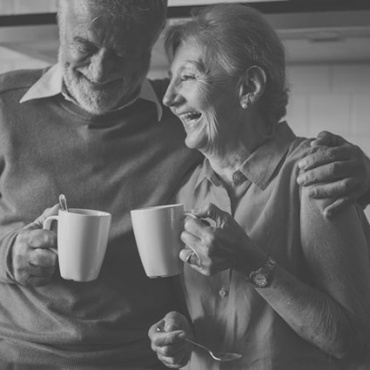 According to http://www.onemedical.com, coffee may reduce the risk of cognitive loss, lowers the rate of depression, increases one’s ability to exercise, and lowers the level of harmful enzymes in the liver. As you can see, office coffee is a benefit not only to the employees, but to the company. Are you ready to implement a corporate office coffee station in your workplace yet? Take a look at our different coffee makers and also our Pinterest page for coffee station ideas. Make Expresso Office Coffee your new corporate coffee supplier!